Rochdale Locksmiths fix and replace Chubb, Yale and Banham locks as well as other quality brand names such as Union, Mul-T-Lock and Era. 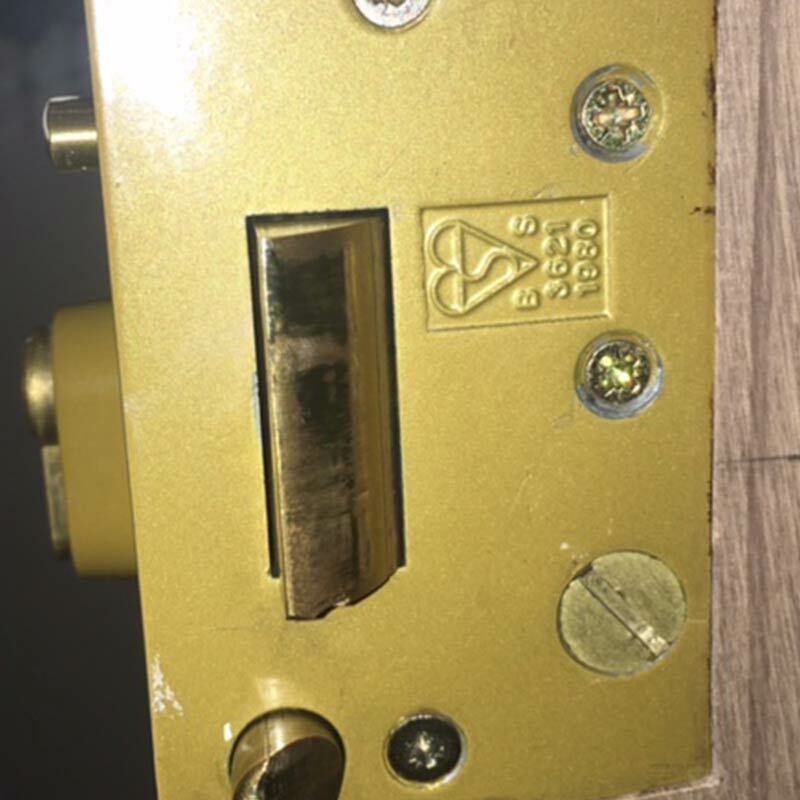 Locks come in all shapes and sizes and a professional Rochdale locksmith is experienced with all lock types and carry cylinder, deadlock and mortice locks that are most commonly used. 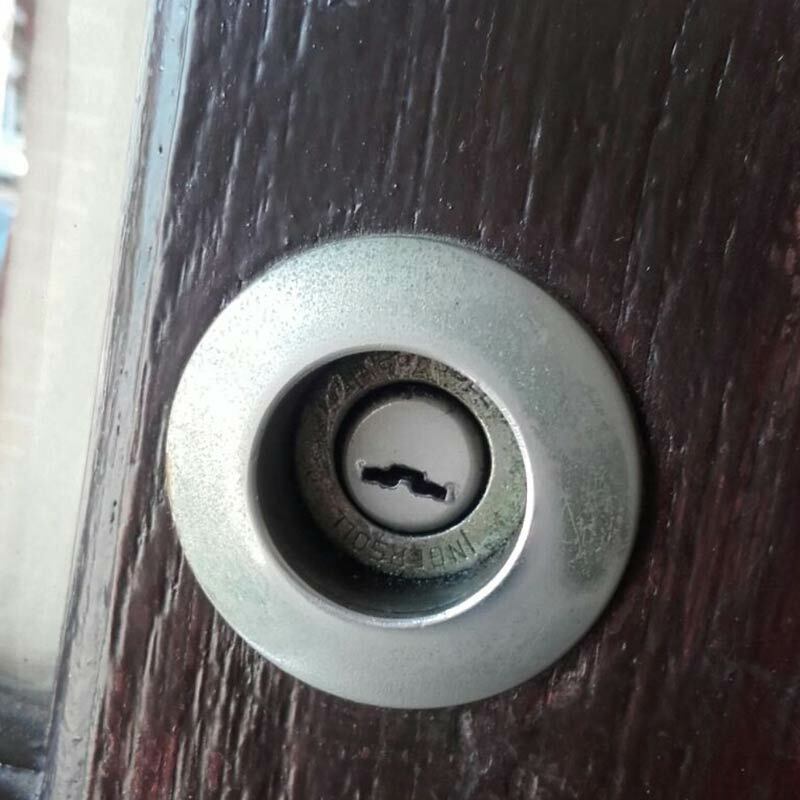 For the best security it is important to choose the right lock. 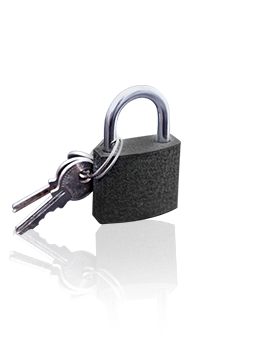 Padlocks and pad bars are recommended for sheds and garage doors as well as other outdoor structures and equipment. 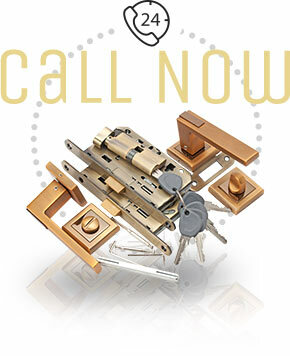 uPVC windows and doors need special types of locks fitted by a professional. Safe locks must be checked to be sure they actually provide protection for the valuables they hold. Most insurance companies have requirements regarding the lock type specification and your locksmith in Rochdale will be able to provide up to date advice on which lock is best for which door. The 5 lever mortice lock is recommended for front and back doors as it provides the best security and safety, whereas window locks depend on the window type and opening. At Rochdale Locksmiths, our fast and friendly technicians are insured, experienced and provide full guarantee on all work carried out. Whatever service you require you can be sure it will be done perfectly and to your satisfaction. A 24 hour locksmith service is provided by Rochdale Locksmiths for lockouts, jammed locks or any other emergency lock and key situation. Our emergency service provides a rapid response in Rochdale and around Greater Manchester in Stockport, Trafford, Oldham, Bury, Bolton and Salford. 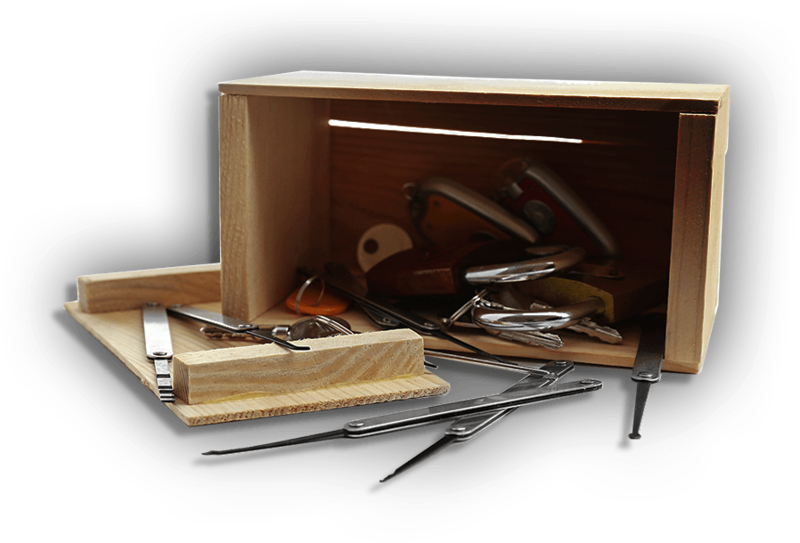 Some of our regular lock and key services include lock repair, key cutting, rekeying, installing new locks and lock replacements. 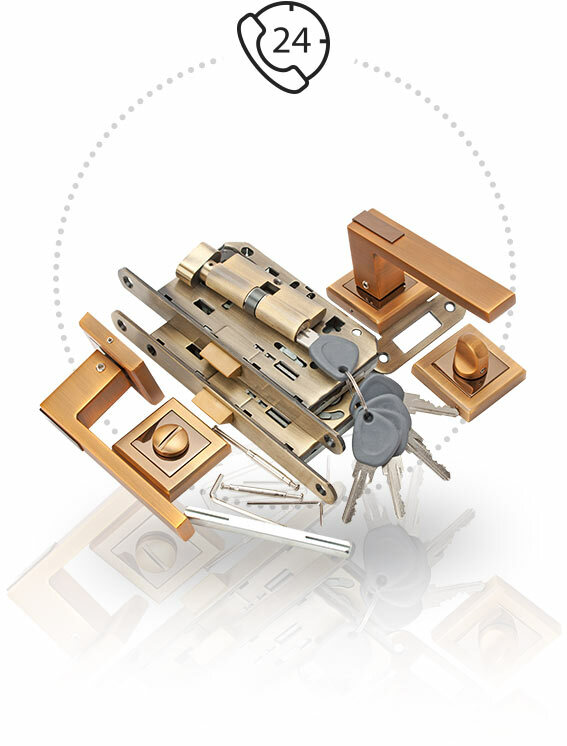 We work with all lock types and have experts specialising in uPVC window and door locks. 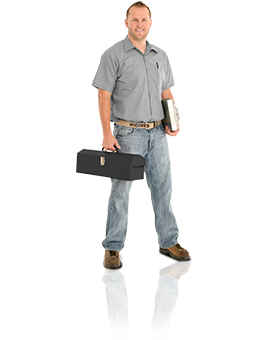 Our security technicians also offer home and office security advice to help you better protect your property. We can help you decide on full security systems or additional locks, lightings and tips to deter intruders. 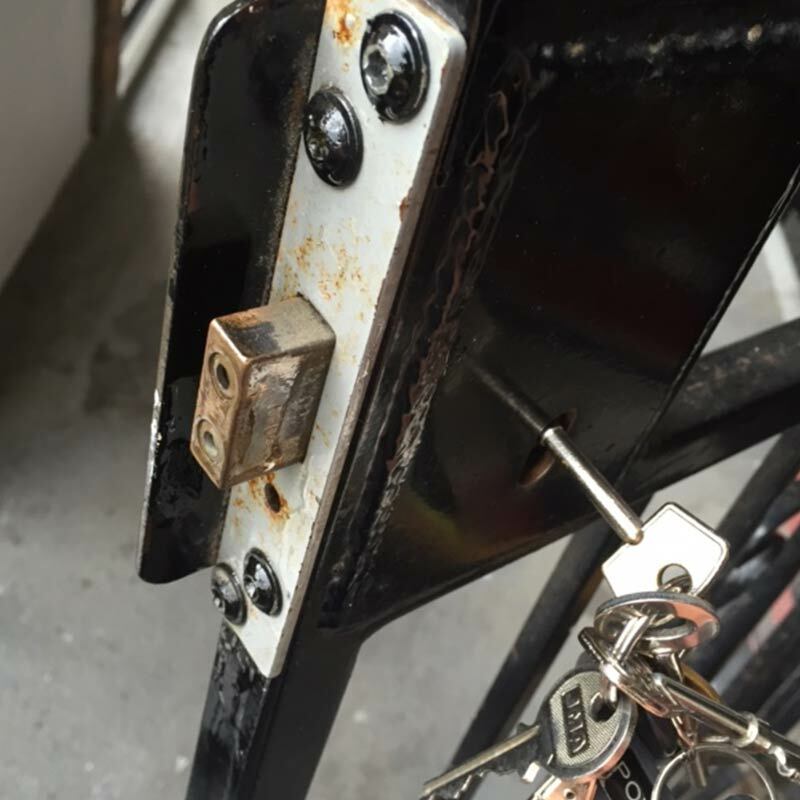 Of course we also provide emergency and standard lock services to Blackburn, Golborne, Hindley, Ince and Leigh as well as other neighbouring towns such as Platt Bridge, Preston,and Tameside. To schedule a call out in these areas as well as in Tyldesley, Walkden, Westhoughton & Wigan call 01706 396424 today. 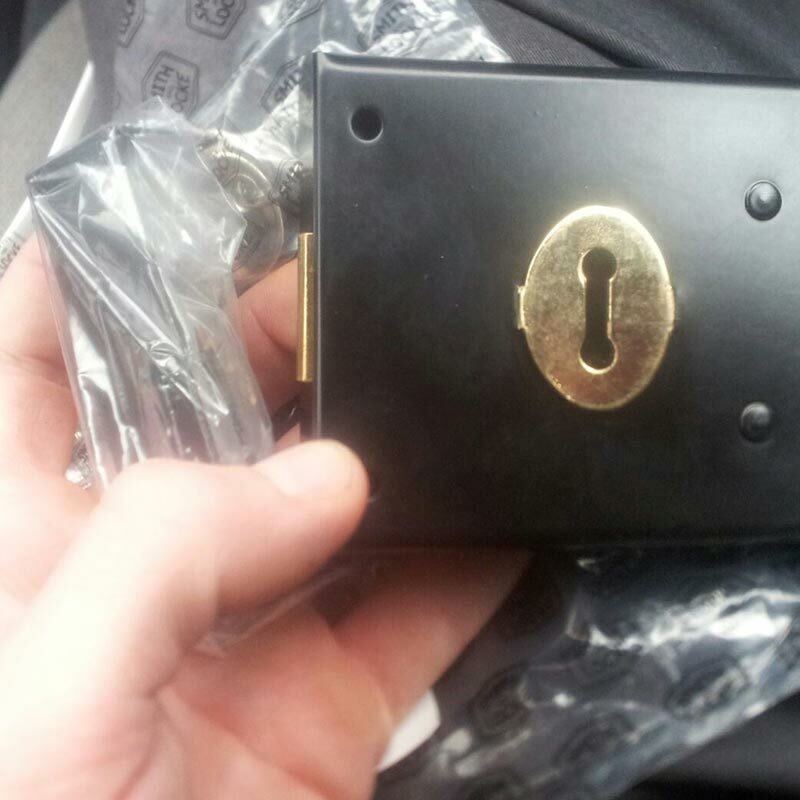 Choosing the right locksmith is important for your safety and security. 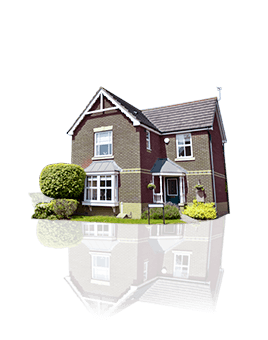 Contact Rochdale Locksmiths for your peace of mind.